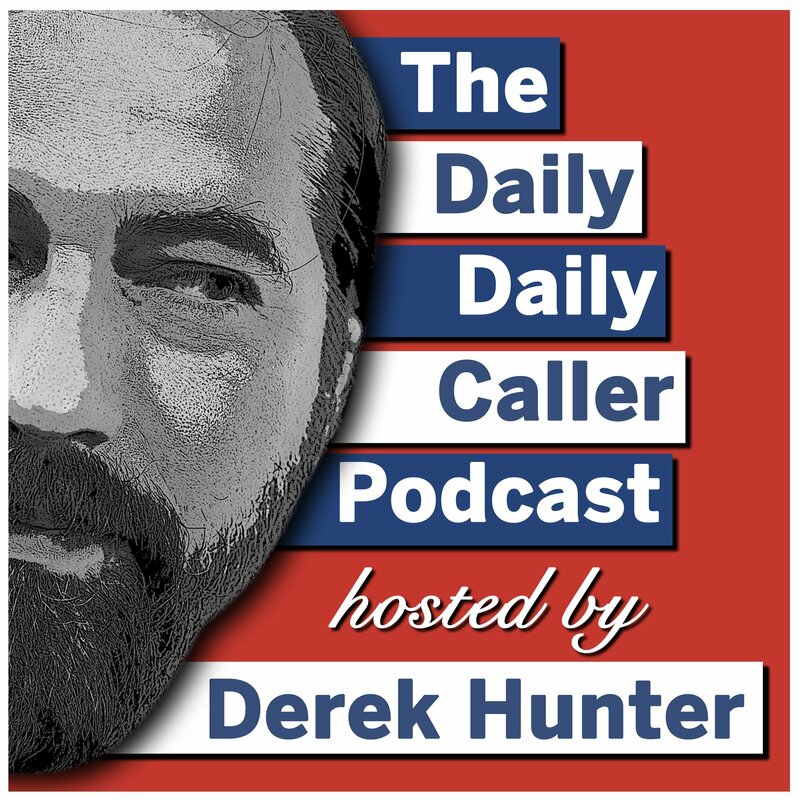 Subscribe to Daily Daily Caller Podcast in iTunes (and leave a 5-star review, please! ), or by RSS feed. For all our podcasts in one place, subscribe to the Ricochet Audio Network Superfeed in iTunes or by RSS feed. Derek hosts the Daily Caller's Daily Daily Caller Podcast and is a columnist for Townhall.com.